Sail the seven seas. Join an exciting voyage on cruise ships and military vessels. Collecting ships offers a unique chance to get a glimpse of the maritime world – both the past and the present. 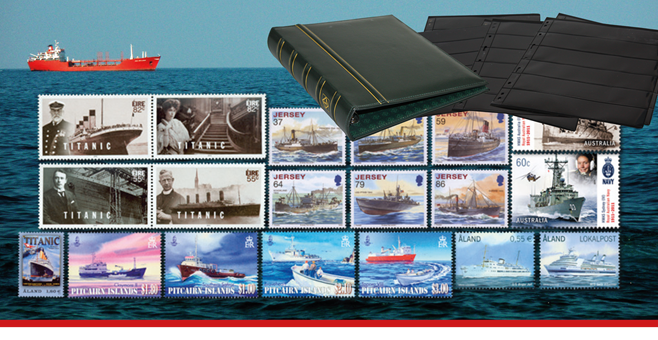 Approximately once a month you will receive hand selected stamps with ships for around € 15.